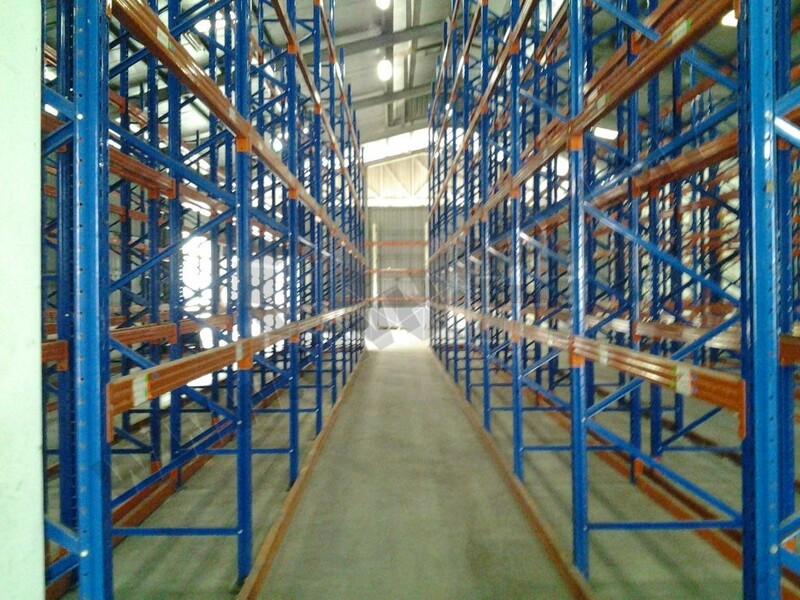 CWH VNA Racking System often known as Very Narrow Asile Racking System, ideal for maximum storage capacity and limited floor area. 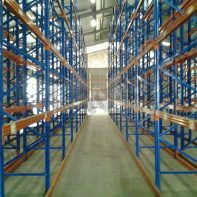 It increases the storage capacity with the increase of warehouse height. Operated by the usage of VNA truck which provide fast accessibility to the retrieval and storage of every pallets. It allows maneuvering in the narrow aisle between each storage rack and are guided by guide rails for fast movement in aisle. Pallet are retrieve from the VNA truck mast when it rotates to either left or right direction.